The premier mobile game publisher, GAMEVIL has debuted its Baseball Superstars 2010 game for iPhone and iPod touch. It’s the full-featured baseball game with 6 different modes – Exhibition, Season, My League, Homerun Race, Mission and Match Play, enabling users to customize up to 6 players via My League. 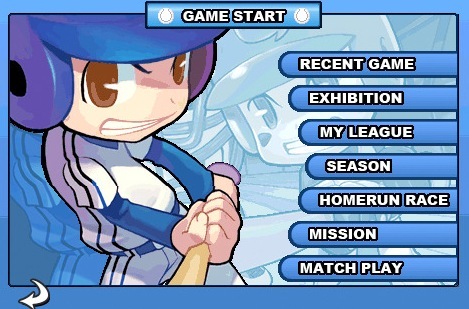 In addition, Baseball Superstars 2010 players are allowed to play with against their friends asynchronously over the network thanks to the new Match Play mode, and the new leaderboard lets players compare their records with everyone around the world. GAMEVIL’s Baseball Superstars 2010 game for iPhone and iPod touch is now available from App Store for $5.99.